Wondering why there is so much silence here? It is because, we moved. Yes! We moved from New york to North Carolina. We are slowly getting used to the new place and we haven't received our things that we shipped yet, so it will take a while for me to get back to the normal schedule. Till then, hang in there! Browse through my archives and try some projects which you have already noted down in your to do list. Will be back soon with some interesting projects for you. Mother's day is just around the corner.What gift did you get for your mom? 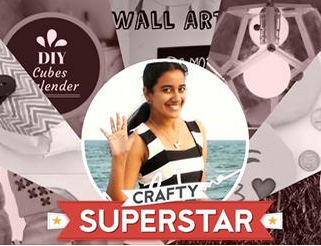 Or are you planning to make something in next two or three days? 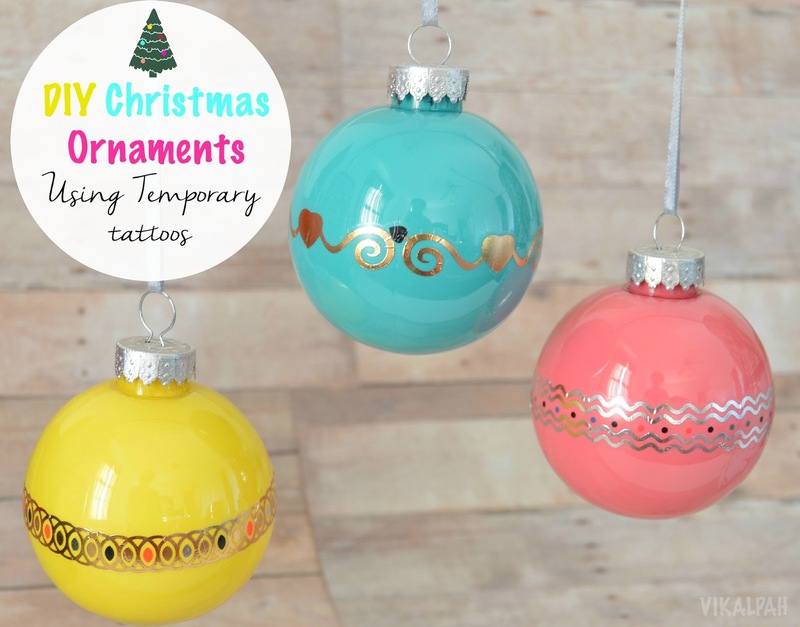 Here are few last minute ideas to help you. 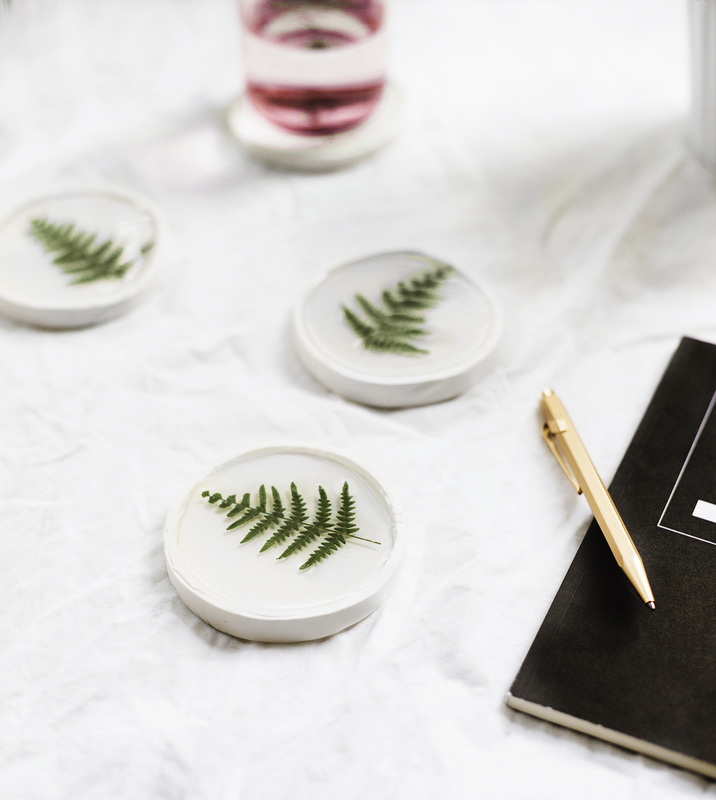 DIY Botanical Resin Coasters from The Lovely drawer - If not leaves, you can also do them with flowers or even with some beads spelling out "Mom". Pineapple Champagne Bottle from Handimania - Pineapple decor is so in trend right now. This will be a perfect gift with your mom's favorite drink. DIY iPad Holder from The idea room - Grab a few supplies and assemble them together to make this wonderful iPad holder. I am sure your mom will appreciate this gift. 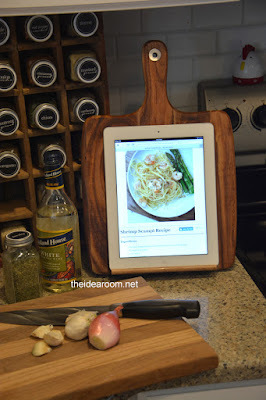 You can even make a mini version using mini cutting board for mini iPad and phone. 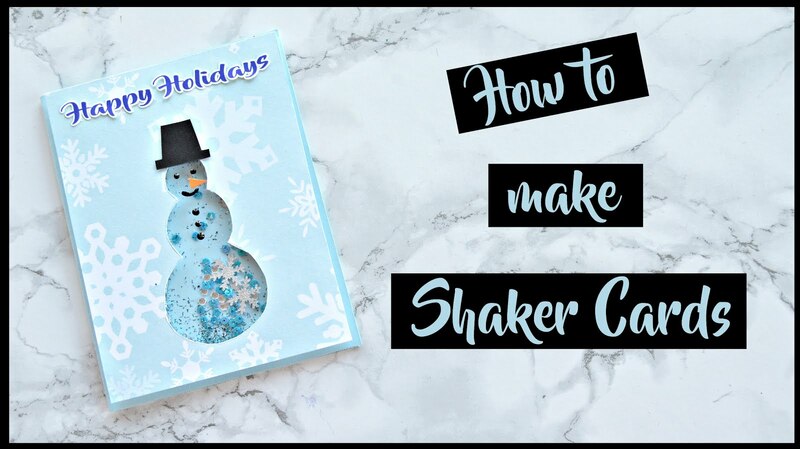 Looking for a Personalized gift? 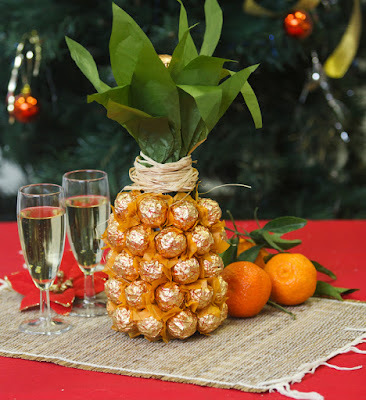 This is an easy idea to make in few hours. 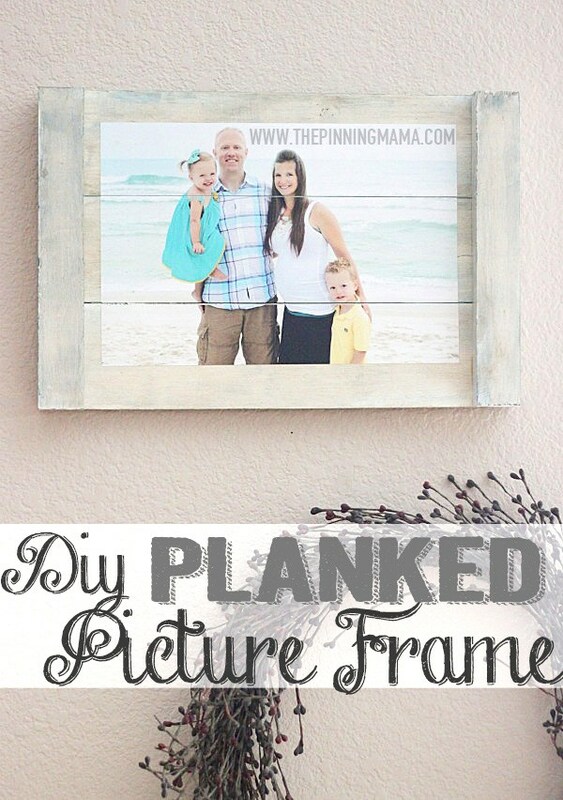 DIY Planked Picture Frame from The pinning mama. Your mom loves jewelry? 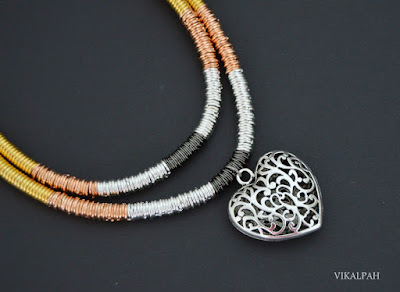 Thinking ways to make an quick and easy jewelry for her? 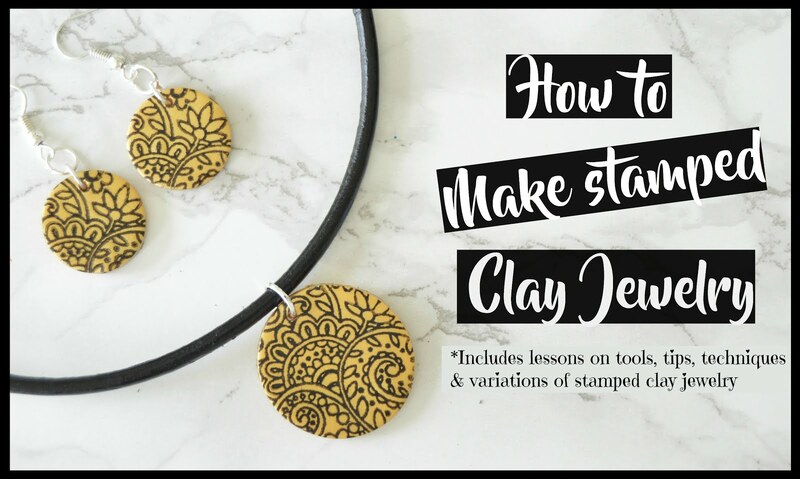 You need not be a pro at jewelry making. Try this DIY Mixed metal Jump ring necklace from Vikalpah. Customize it according to your mom's liking. Your mom loves gardening but doesn't have time for it? 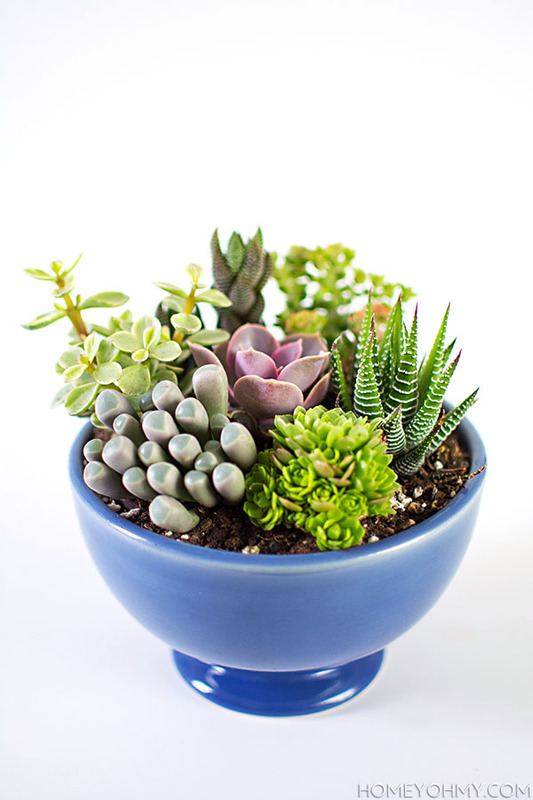 Put together this Mini Succulent garden from Homey on my. Do you own an electronic die cutting machine? Then you have to try making this "MOM" card. 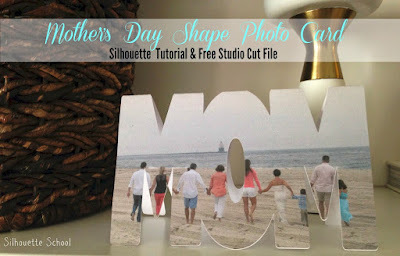 Mother's Day Shape photo card from Silhouette School Blog. Don't worry if you don't have a electronic cutting machine, you can still make it in Picmonkey using overlay technique(Shown here). To make it as card, type the word "MOM" and rotate it to merge.Then print it and cut it as shown in the tutorial to make it as card. 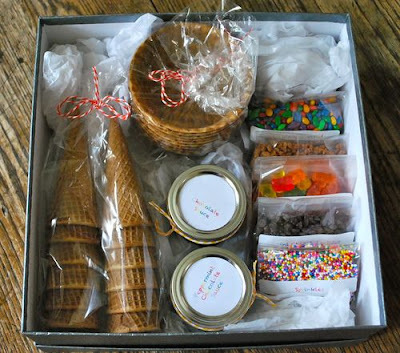 Some Mom's appreciate edible gifts compared to other gifts. Is your mom like that? 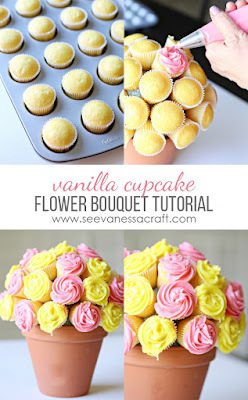 Then this is perfect.Vanilla Cupcake Flower Bouquet from See Vanessa Craft. 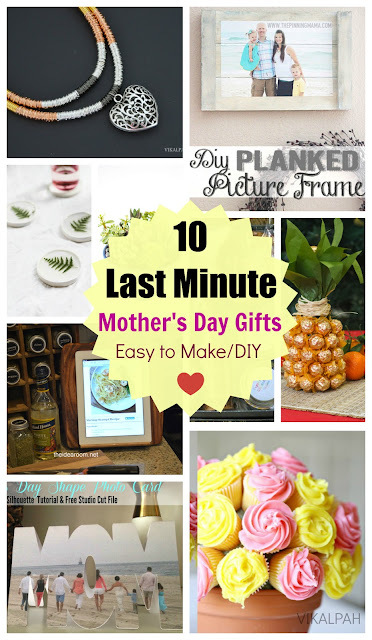 This also suits if you are in a situation where you did not find that perfect gift you thought your mom will like or the shipping is delaying or just simply if your mom likes cup cakes. 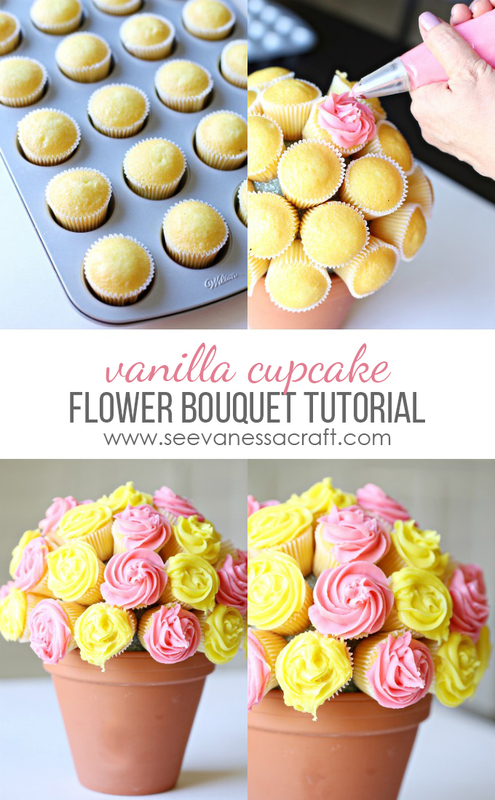 Or your mom likes Ice cream/Froyo more than cupcakes? Then this DIY Ice Cream Sundae Kit from Family Bites is a thoughtful gift. Things did not go the way you planned (Don't worry! 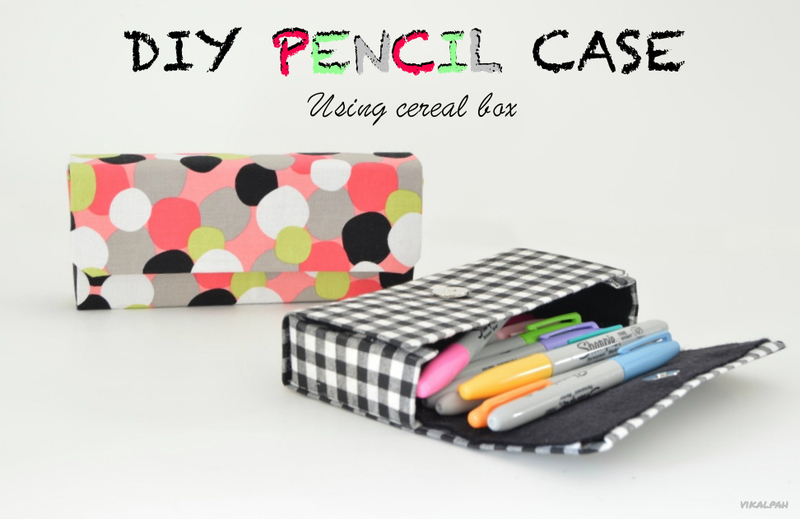 It happens for all) and you don't have much time to make something from scratch? Buy a flip flop and some other small stuffs that your mother loves(Like Ferrero Rocher, lip balm, Nail polish, etc etc) and put it together as a basket for your mother to enjoy her summer. Just like the one shown in the picture. Replace the cozy for Winter with flip flops for summer. 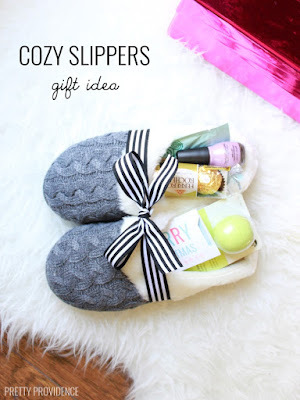 Cozy Slippers gift idea from Pretty Providence. Hope you enjoyed all this 10 Last minute Mother's day gift ideas.As always I will be happy to hear from you. Share what you think in the comments below.